← Nigeria’s First Lady commissions CedarCrest Hospital, Abuja. Senator Athan Achonu has declared his intent to run for the Imo governorship seat in 2019. 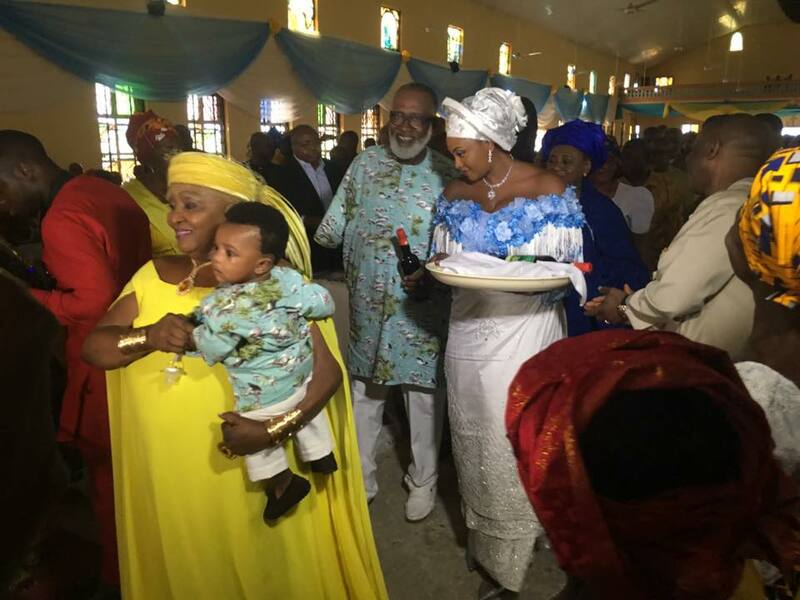 Achonu declared his intent during a dedication service for his new baby boy. 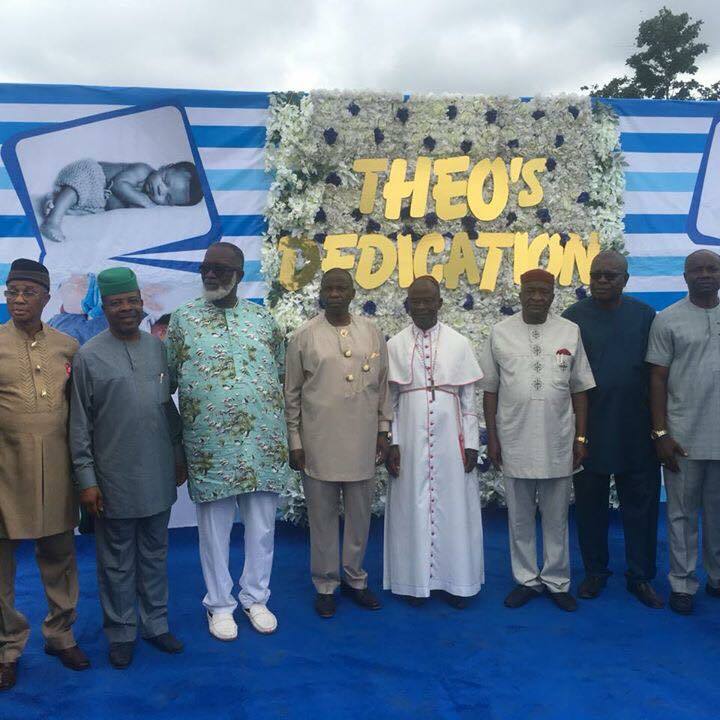 One Response to "Achonu declares for Imo Governorship"